The fact that Google was developing a smartphone probably didn’t surprise too many people when reports initially surfaced in October of last year. After all, Google is a big tech company—why shouldn’t they jump into the lucrative mobile market with Apple, Samsung and the rest of the major players? 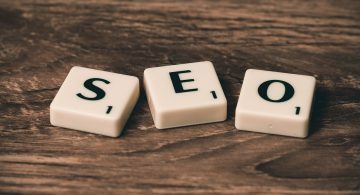 If you run an eCommerce business or deal with SEO for marketing your company though, the release of the Pixel may require closer attention. The fact is, a next-gen piece of mobile technology manufactured by a company most famous for its online search engine has serious repercussions for the SEO world. One of the most obvious (and meaningful) ways in which the Pixel stands to change SEO is with voice-activated search technology. Obviously voice search isn’t a new thing—remember how excited everybody got when Siri was introduced to the world? It’s not that Google’s technology is new, though — it’s that it’s more accurate. Whereas voice search had an average error rate of 20% no more than two years ago, it’s now only 8%. 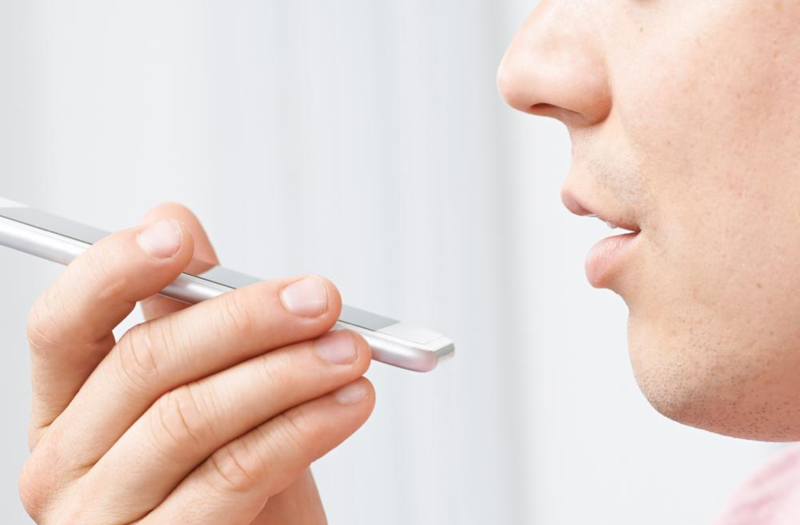 Because of this, an increasing number of people are starting to use voice search on a daily basis—in fact, Beshad Bezadi, a principal engineer for Google Zurich, recently confirmed that “the ratio of voice search is growing faster than type search”. 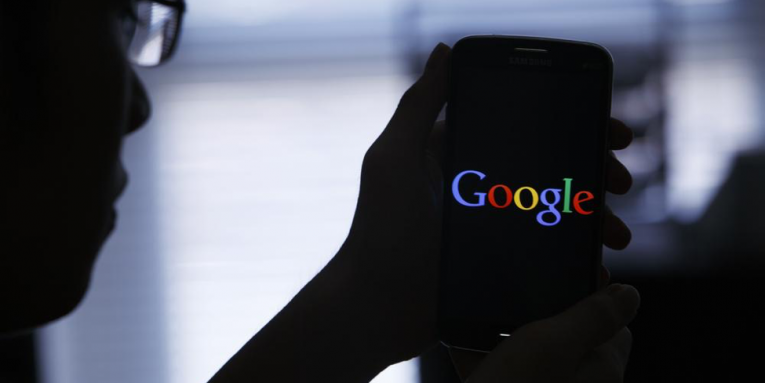 Naturally, Google’s new phone aims to cash in on that by significantly expanding on its voice search capabilities. “So how does that affect SEO?”, you might be wondering. There’s actually a pretty simple answer: keywords. The fact is, almost nobody talks the way they type. Here’s an example: if you were looking for the weather in San Diego this afternoon, you might type “San Diego afternoon forecast” into your search engine. It then stands to reason that any weather site trying to boost their rankings would use keywords like “afternoon” and forecast”. If you spoke the question out loud though, it might come out more like this: “What’s the weather going to be like later?” Since neither “afternoon” nor “forecast” appear in this phrase, they would no longer be effective SEO keywords. Before you start worrying about the future of your SEO job, take a second and breathe. 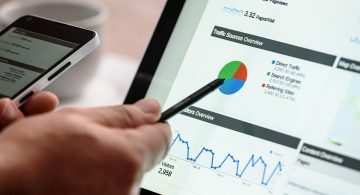 Many experts agree that SEO isn’t dying—it’s just undergoing some fundamental changes to keep up with new technology like the Pixel. In fact, we may see SEO turn into “VSO” (Voice Search Optimization) in the near future. 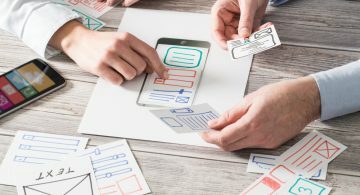 This is likely to incorporate the way a user says certain phrases as well as the words themselves, taking factors like context and even inflection into account. What this means is that there’s still plenty of work to be done getting your page to the top of Google’s rankings. You’ll just need to change your approach. Google has stated that its goal is to create “an ultimate mobile assistant that helps you with your daily life, so you can focus on the things that matter”, so try thinking about searches as pieces of a conversation between the user and the phone. Focus more on natural speech, long tails and questions. Incorporate more conversational phrases in your content. For example “Where can I buy eggs around here?” instead of “Buy eggs local”. Keep a close eye on analytics. If you’re the first person to notice new trends, you can be the first person to respond to them—putting you ahead of the SEO curve. Try looking for apps that integrate with Google Analytics, such as Analytics SEO. These will be more likely to keep up with changes to the way Google organizes rankings, helping you create effective content even as the standards begin to change. Make your site mobile friendly. Because more and more searches are conducted via smartphone, your site should be even more accommodating to mobile devices. Using Google’s Mobile Friendly Test is a great way to check on yours and see how it’s doing. There’s also the AMP Project, an initiative aimed at creating faster, higher quality sites for various platforms. Use microdata. Voice searches tend to include data like the name, location or number of a business, so the more available this information is in your sitemap, the more easily people will find you.